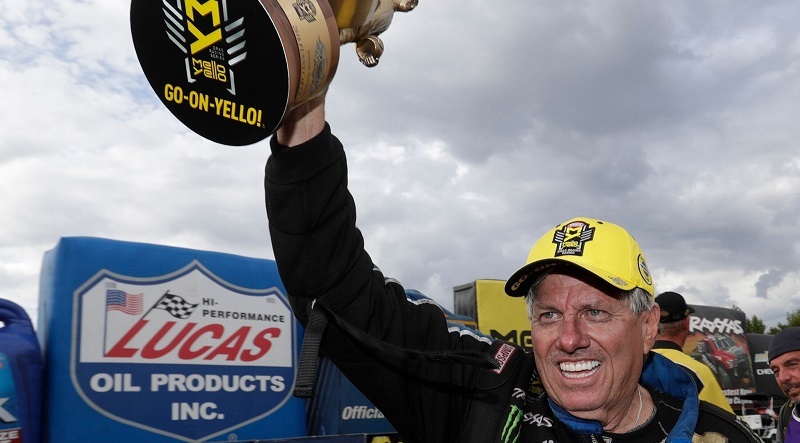 An early-season win and No. 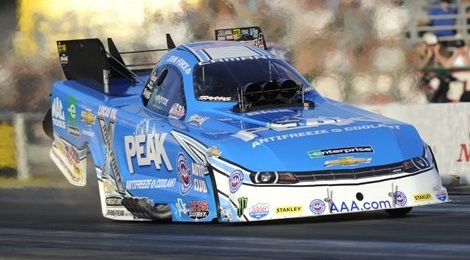 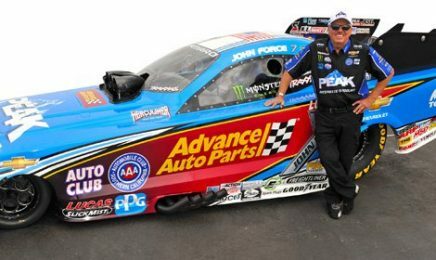 1 qualifier told legendary Funny Car driver John Force he had a car capable of competing for his 17th career world championship. 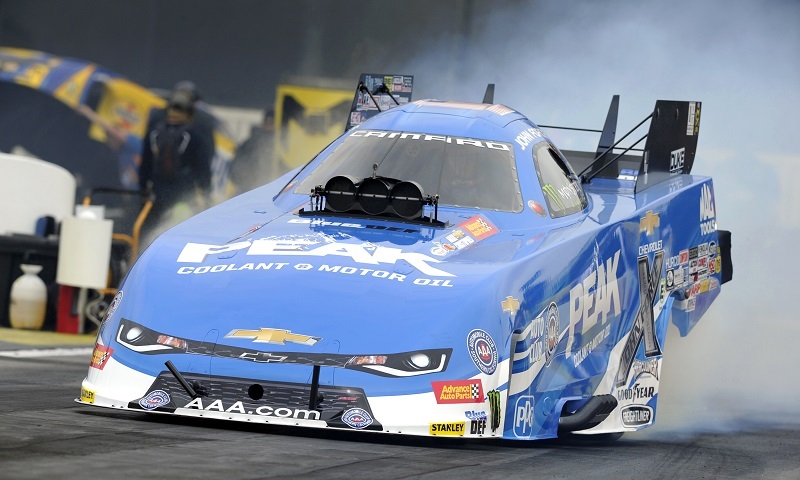 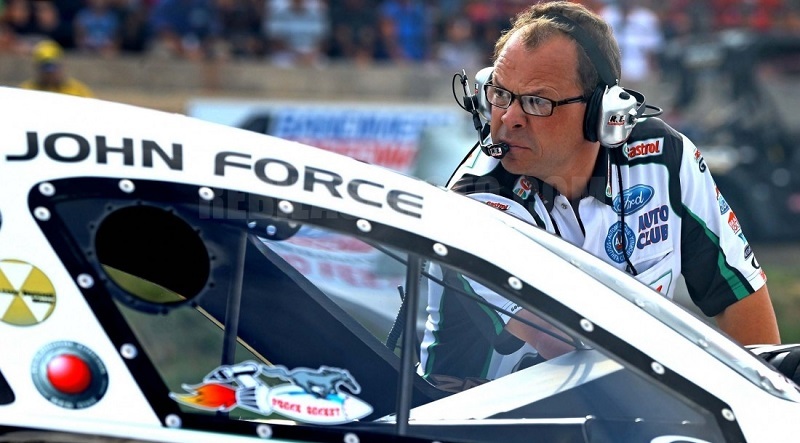 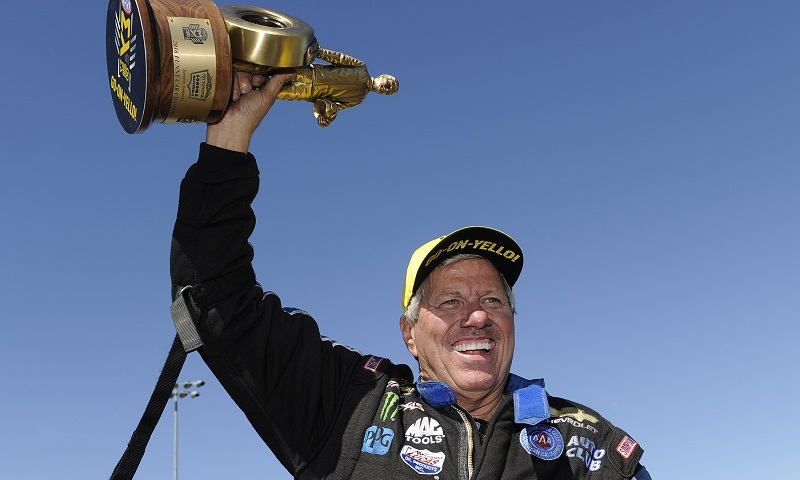 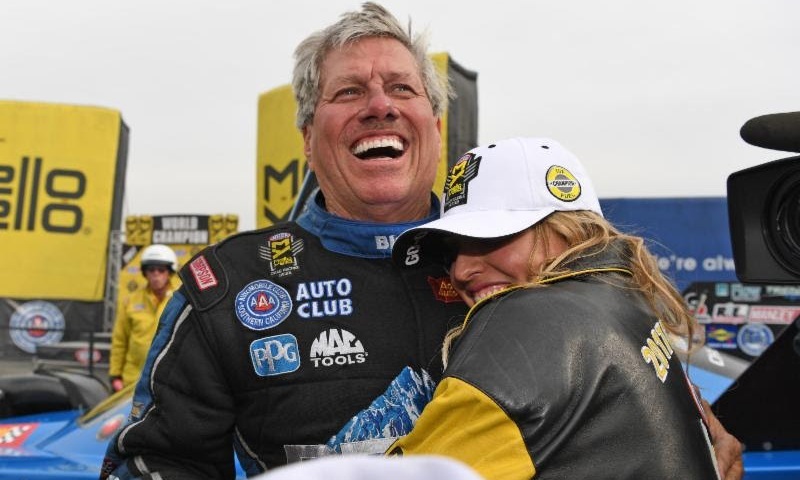 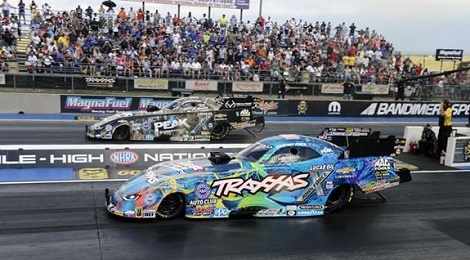 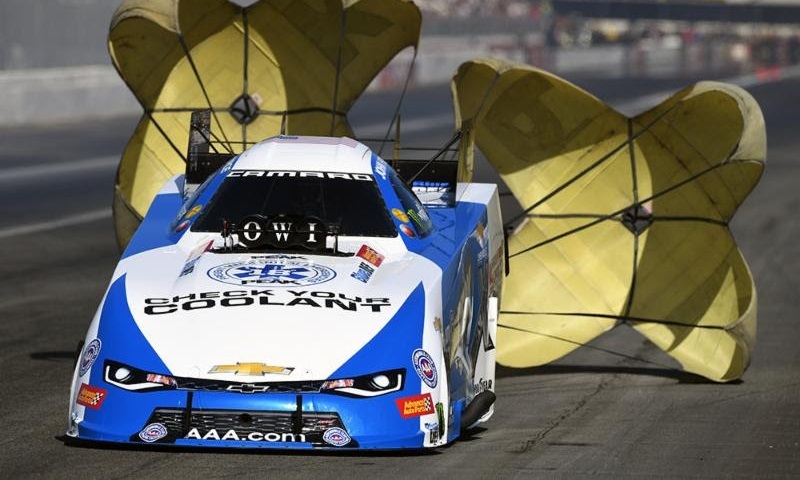 John Force Racing has announced a number of organizational changes ahead of the NHRA Mello Yello Drag Racing Series season. 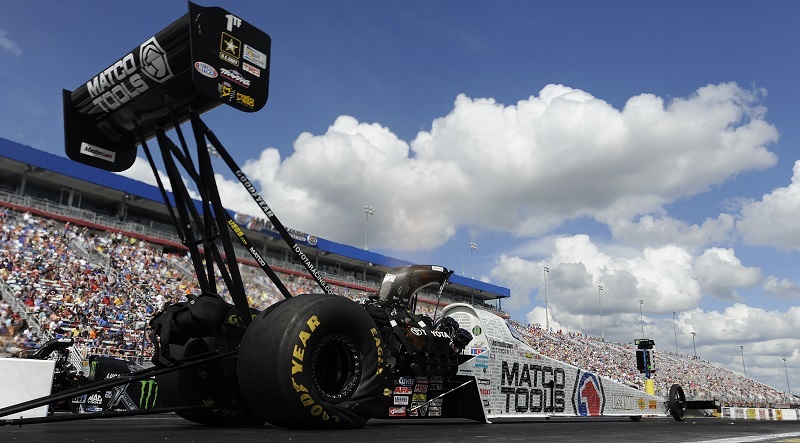 A win at the NHRA Carolina Nationals propelled Antron Brown to a Top Fuel title last season during the NHRA Mello Yello Drag Racing Series Countdown to the Championship. 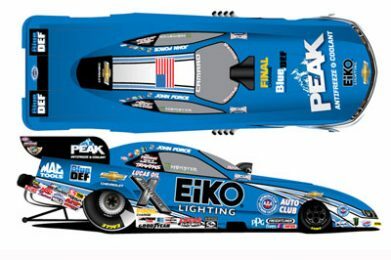 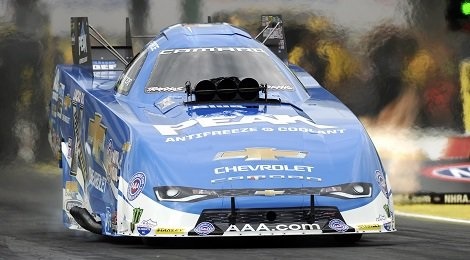 Jon Schaffer will be joined by Jason McCulloch in sharing the tune-up duties on John Force’s PEAK Chevrolet Camaro SS Funny Car during the NHRA Countdown to the Championship.